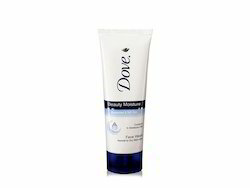 Being a prominent firm, we are engaged in trading a distinguished assortment of Dove Face wash. Deep Pure Face Wash With gentle micropuffs that effectively remove dirt and oil from deep within pores, our Deep Pure Face Wash leaves skin soft and smooth. - A body and face wash developed for men's skin with Micromoisture technology. 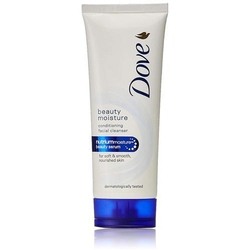 - Micromoisture activates on skin when lathering up, clinically proven to fight skin dryness. - Deep cleansing gel that rinses off easily. With purifying grains. We deal in all types of ladies products like : Veet, sanitary pads, face wash, creams and much more.